If you have made it this far with us in our Facebook Ad series, congratulations! We wish there was a prize to offer, but like mom always said, there is no greater gift than the gift of knowledge! So, you’re welcome. Since it’s been a few weeks, we’ll list the steps to creating a Facebook Ad again to refresh your memory where we started, and also how we’ll finish! Maybe you found it interesting that in their recommendation of how to write an ad for Facebook, they recommended writing your ad as the very last step! This goes back to emphasizing just how important the preparation steps are, as well as the process of selecting your images. Content may be king, but without it’s supporting Court, it’ll make you look like the Court Jester! So you’ve done all the prep work, and now you will finish strong by completing the last step of creating great copy! There are three points related to developing your copy that every ad should cover in order to be successful. Is it useful? Just making your ad ‘salesy’ won’t encourage someone to stop and take a look or interact. How will your product or service make a positive impact on their life and prove to be useful? This isn’t the time to just sell how amazing your business is (although we would agree, you ARE amazing). Is it relevant? You have to reach the right audience in order to accomplish the first two points. Remember, you need to know your audience. It’s about getting your message in front of the RIGHT audience. If it’s urgent or a limited time offer, make sure they know it. It’s hard to pass by something when you know that time is significant which makes it relevant. 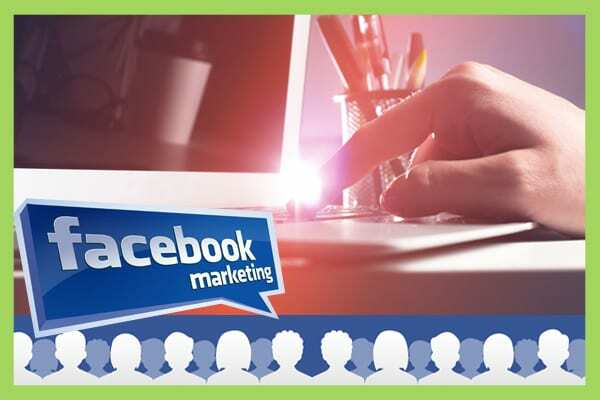 There is a lot to consider when developing your Facebook Ad, but with some effort and planning, your campaign can be a measured success. 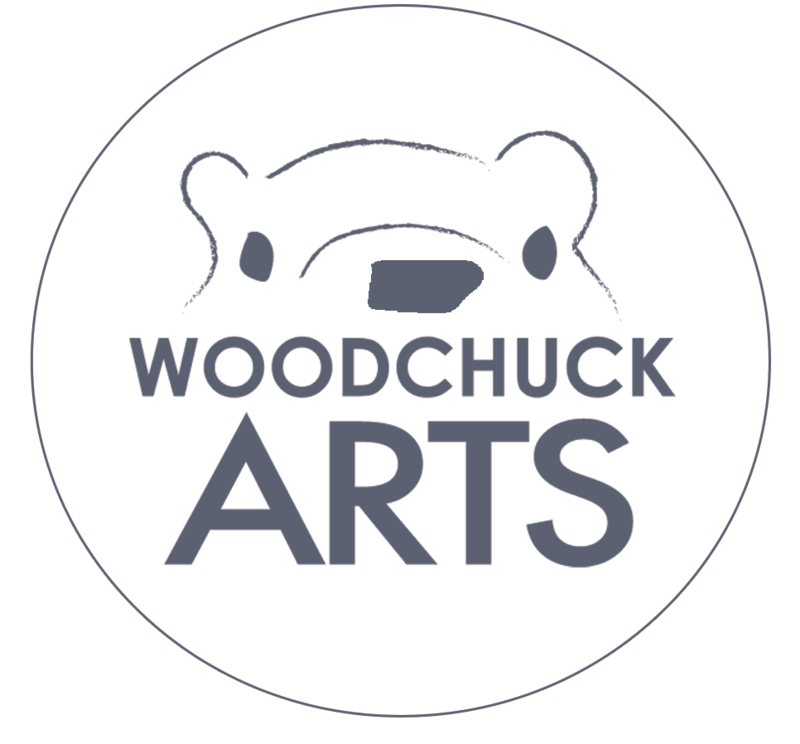 If you are feeling overwhelmed or still uncertain, please contact the team at Woodchuck. 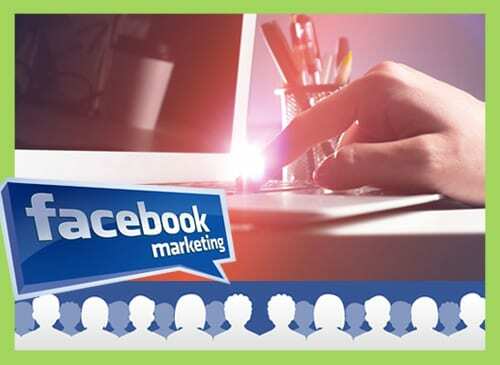 After all, there’s a whole Facebook world out there just waiting to see your ad!